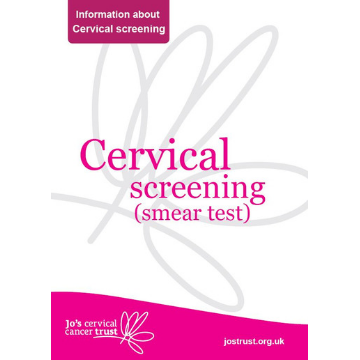 This A5 booklet is about cervical screening (smear test). It explains what cervical screening is, who can have it, what happens during your appointment, and the possible results of screening. Available to download as a PDF or order a printed poster.